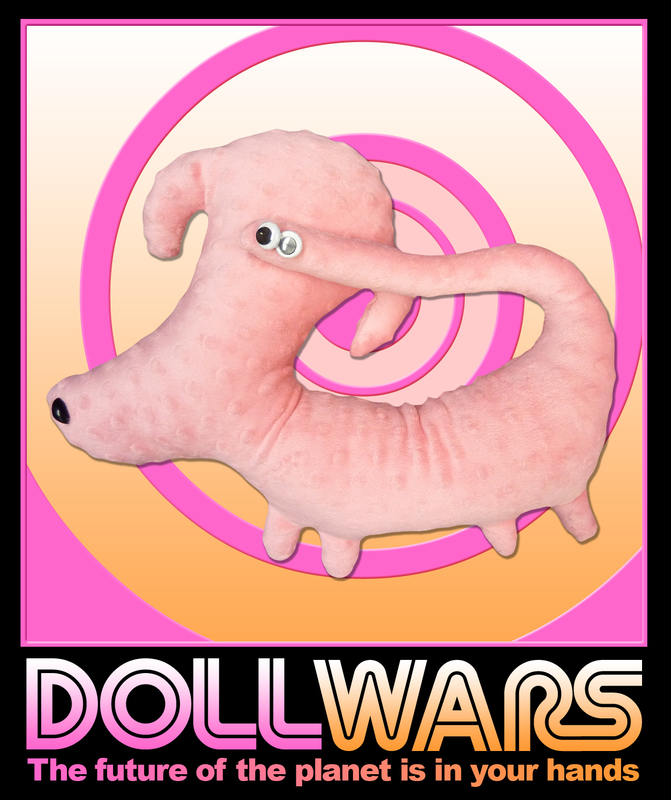 Elm City Handmade is now accepting submissions for our upcoming Doll Wars competition. Submit your original stuffed characters in person at Elm City Handmade or join us on one of our weekly "Open Craft Nights" Wednesday nights 7-9pm and create your doll with us. 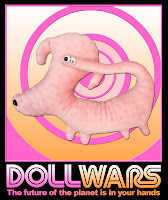 Finals for Doll Wars will be held in February. Phoebe Tree is a self-propelled artist who has been working in multiple media for over 30 years. For the last 15, she has created hundreds of totem poles of all shapes, sizes and materials. Most of them are made of salvaged wood, metals, toys, computer parts, artifacts from business/office settings, found jewelry, construction detritus, notions, fabrics and objects of unknown origin. These sculptural constructions are mashups of African, Asian and Steampunk influences as well as being formulated according to fractal geometry principles. Tree's background includes the study of scientific principles, formal photography instruction, classical ballet and linguistics. She earned a B.A. in cultural anthropology from Yale University and is also a stand-up comedian. "For me, art is like experiencing five dimensions (or more) of our human experience all at once. Like an explosion of thoughts, feelings and our humanity in front of our very eyes and minds." See Phoebe Tree's work at Elm City Handmade along with the works of many other artists and makers. NBC sneak peek at Project Storefront's Elm City Handmade Shop!